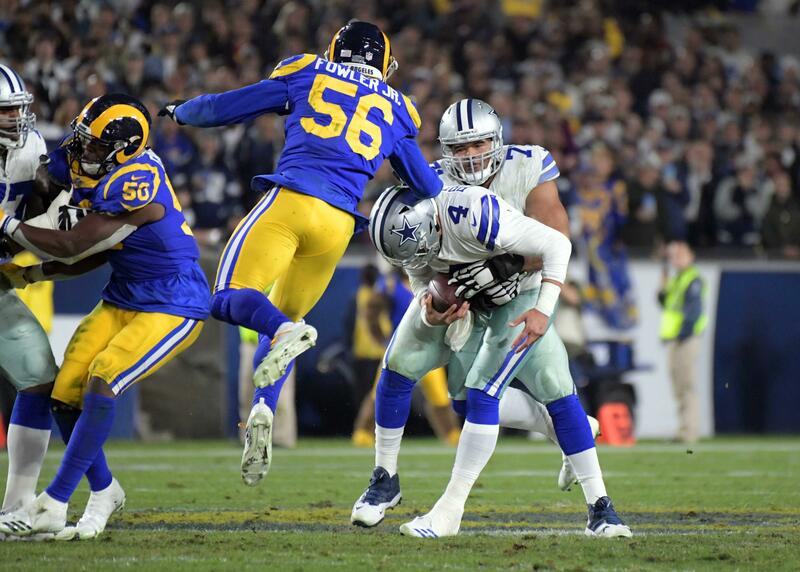 The Dallas Cowboys are reportedly brining defensive lineman Malik McDowell into The Star this week for a visit, as they decide whether or not to potentially sign him for the 2019 season. 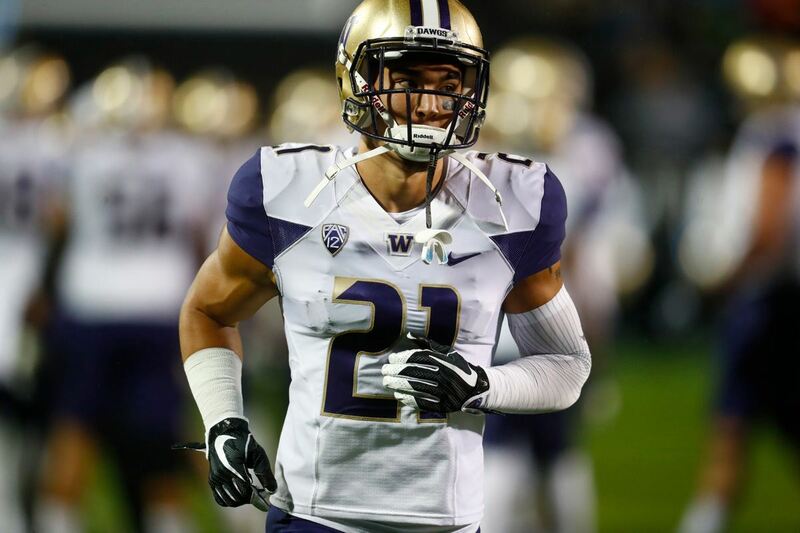 McDowell is a former second round pick of the Seattle Seahawks, who fell to day two because of what scouts call "off the field" or "character" concerns. McDowell did not last long with Seahawks, as he was released in 2017 following an ATV accident in which he reportedly suffered "extensive brain and eye trauma" according to Charles Robinson. None of us know much about who Malik McDowell is as a person, or what concerns their really should be with his health. But what I do know is that on tape at Michigan State, McDowell was a top 5-10 player in the 2017 draft class. He was a stud, and has the traits to continue to be a stud in the NFL. The 2017 NFL Draft is chock full of talented, athletic, and productive defensive linemen. While most of the draft pundits have focused on EDGE rushers thus far, the defensive tackle class also possesses some of this year's top NFL prospects. 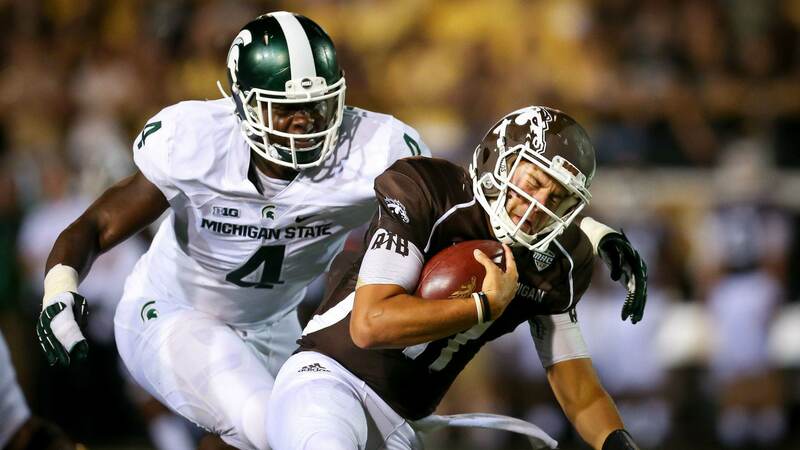 Arguably the best of those defensive tackles is Michigan State's Malik McDowell. Back in 2017 I wrote a full scouting report on McDowell, detailing why he earned such a high grade on my board. McDowell is a versatile linemen who is explosive off the ball, powerful and rangy against the run, and a skilled pass rusher who plays with a high motor. What more could you really ask for? "McDowell is a patient pass rusher at times, setting up the blocker how he likes and then beating them with ease. McDowell’s ability to swipe hands off helps him greatly, but his quick swim is his most effective pass rush move. On this play he uses that swim to perfection, forcing the center to power down to the right before swimming back to the other side." When the Spartans went to a three man pass rushing front, McDowell moved to the EDGE often and made plays with his quick, active hands and impressive swim move. 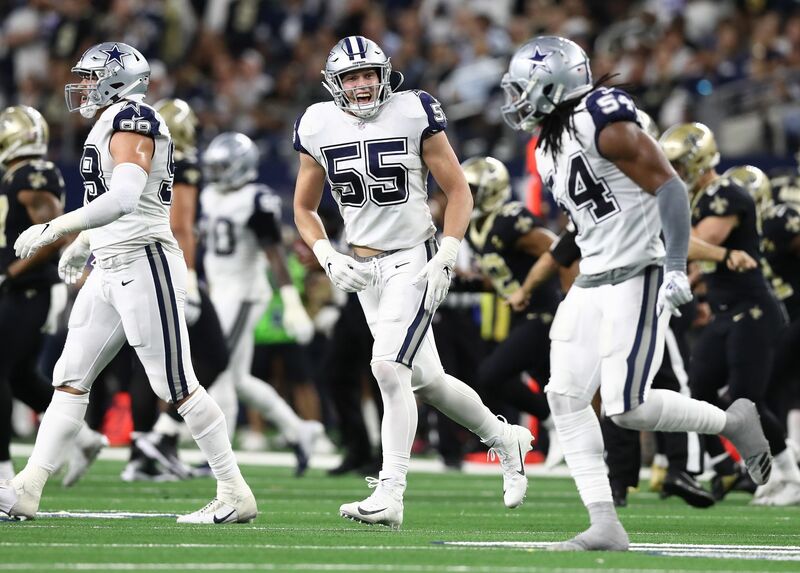 He was much more impressive on the interior, however, and could be a direct replacement for David Irving as an explosive and powerful 3-technique for the Cowboys. I love that the Cowboys are bringing McDowell in for a free agent visit. His price will likely be low, as he is yet to play in an NFL game over the last two years, but his ceiling remains very high if he is healthy. It's rare for a player with his college production, natural ability, and measurables to completely fail in the NFL. Maybe all McDowell needs is a second chance to get his head right and prove that he belongs in the league. Maybe he flames out quickly and can't get on the field due to "off the field" stuff. Or, maybe he simply isn't healthy enough to contribute as an NFL player. Regardless, for the price he'll likely command, McDowell is well worth the risk if the Cowboys are willing to take it.